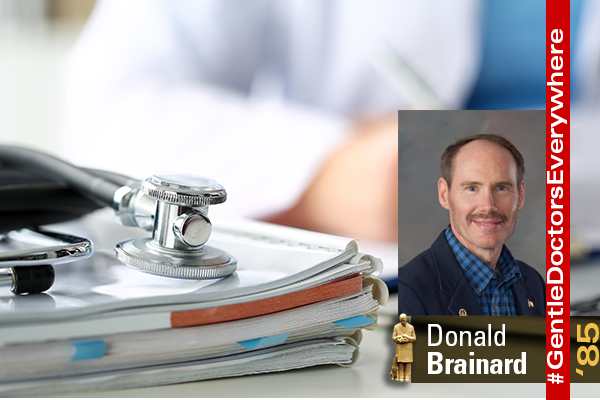 After years of working in private practice, Dr. Donald Brainard has added a new job to his resume. Brainard has been selected to be the director of education for the Illinois State Veterinary Medical Association after working in private practices in Arkansas and for the last 16 years as owner of the Novak Brainard Veterinary Clinic/Novak Rink Veterinary Clinic. “I am still looking for ways to improve the veterinary profession, and as the director of education for our association, I feel I can continue to improve the lives of animals and their care into the future,” he said.